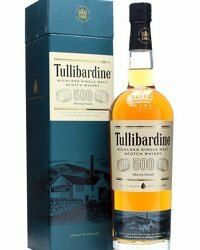 Tullibardine win silver at prestigious 2017 International Spirit Challenge with the latest single malt to join their range – The Murray. 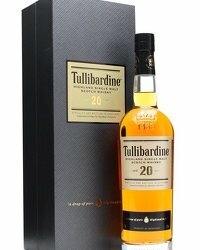 Distilled in 2004 and bottled in the 2016. The recognition of dedication to craftsmanship and innovation in spirit creation impressed an expert judging panel in the rigorous, independently judged competition of the world’s finest spirits. 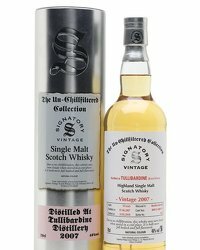 The 12 year-old, cask-strength expression impressed the experienced panel with its brawny nose of peanut brittle, mushroom, wet autumn leaves, apricot, toffee and vanilla and its delightfully smoky finish. 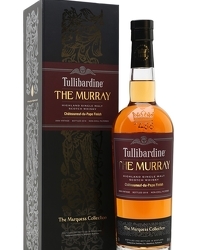 The achievement marks the second award this year for The Murray, which was distilled in 2004 and bottled in 2016 after maturing entirely in first-fill bourbon casks at the Perthshire distillery. 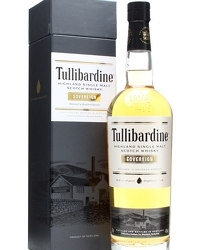 Released as the first whisky in Tullibardine’s Marquess Collection, The Murray is named after Sir William Murray, the 2nd Marquess of Tullibardine. 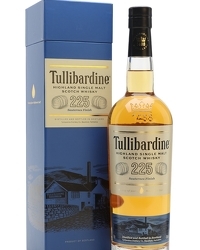 John Torrance, Distillery Manager at Tullibardine Distillery said: “We’re delighted that The Murray is now the proud owner of a medal from this world renowned spirits competition. 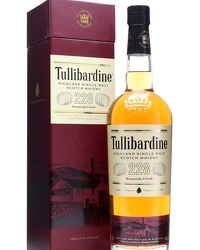 It’s a great reflection of the exceptional taste profile, craftsmanship and quality of our single malt whisky. Now in its 22nd year, The International Spirits Challenge is recognised as the world’s most authoritative, respected and influential spirits competition. The competition receives more than 1,300 entries from almost 70 countries each year.